Designed with a trendy style and to help you enjoy a good night's sleep, this piece of furniture will make a smart addition to your bedroom. 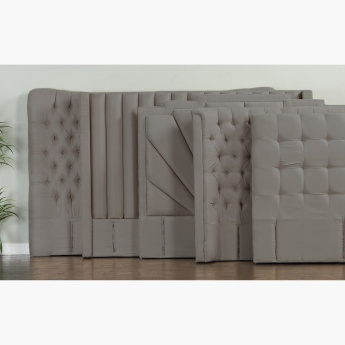 This headboard is tufted and cushioned to lend you great comfort. 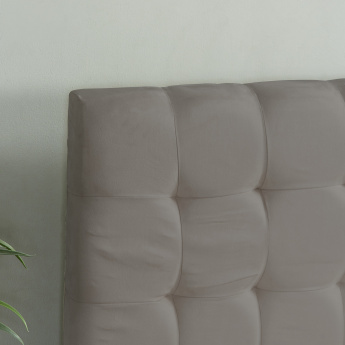 This product includes headboard only. Base sold separately.